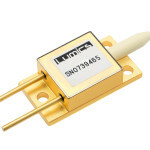 Extremely stringent reliability criteria are met by Lumics’ in-house technology which includes an extensive set of optoelectronic, thermal and mechanical tests to ensure class leading performance and ultra-long lifetime. The TO220 modules are available in standard wavelengths from 786nm up to 1064nm and offer powers up to 10W depending on wavelength and fiber core size. They are ideal for applications in medical laser treatment, illumination, material processing, pumping, and many more. Come and discover the complete portfolio of fiber coupled diode laser modules at LASER Munich, Hall A3, Booth 228. 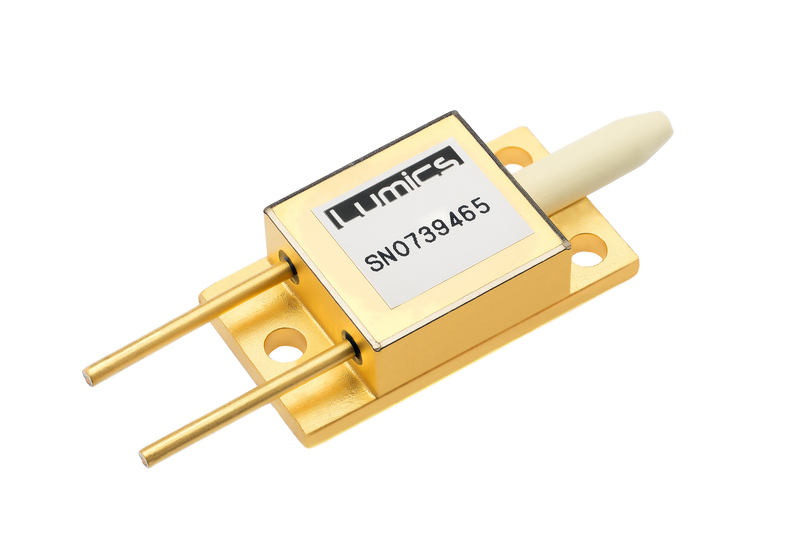 Lumics GmbH in Berlin is a leading manufacturer of diode lasers, fiber coupled single- and multi-mode laser diode modules and turnkey laser systems based on Lumics‘ patented in-house single emitter technology.